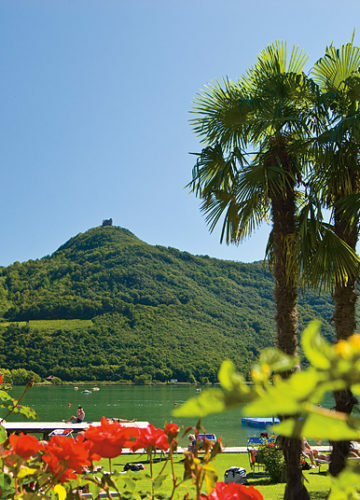 Take your vacation with us at the Lake Caldaro. Simply fill out the following inquiry form. You will receive our response as quickly as possible with your personal vacation offer.